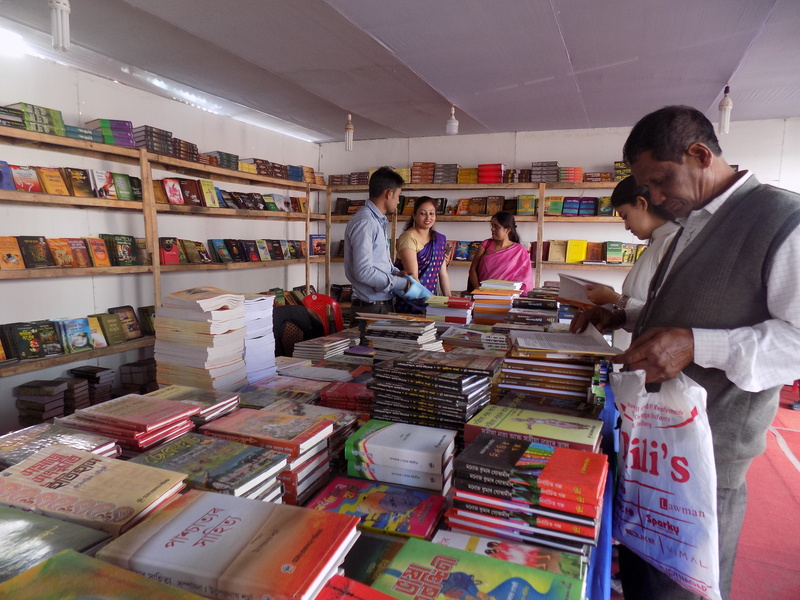 Around ten leading publishing houses from Bangladesh will participate in the upcoming 32nd Guwahati Book Fair. This was decided at the meeting between Publication Board Assam Secretary Pramod Kalita with Bangladesh Deputy High Commissioner Dr Shah Mohammad Tanbhir Mansur in Guwahati. Kalita said that it was decided at the meeting that a separate pavilion for the participants from Bangladesh would be put up at the fair venue on December 25 and a seminar on the Indo-Bangladesh friendship through literature would also be held as part of the event. The Deputy High Commissioner of Bangladesh assured support to the Publication Board in matters of ensuring the participation of the Bangladeshi publishing firms and in holding the above seminar. The Bangladeshi publishing houses which will take part in the book fair include Bangla Prakash, Sandesh, Bhasachitra, Nabajug Prakashani, Charulipi Prakashan, Jatiya Sahitya Prakash, Aardon Publication, Dibya Prakash, Murdhanya and Raman Publishers, said Kalita.